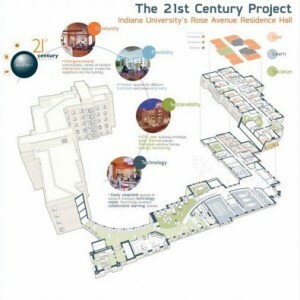 Mackey Mitchell to share lessons-learned as a participant in ACUHO-I’s 21st Century Project. 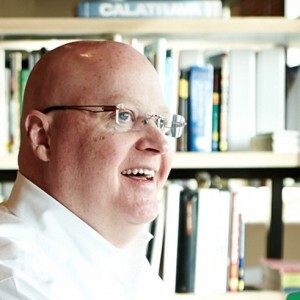 Come see us at booth 1303 at ACUHO-I in Washington D.C.
Gene Mackey to serve as jury chair for 2014 AIA Drawings Award program. 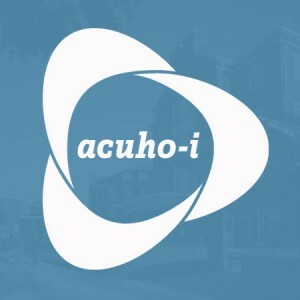 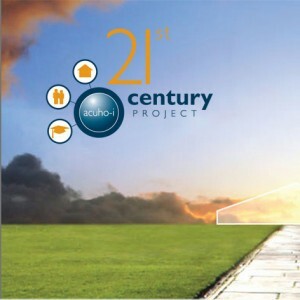 ACUHO-I’s 21st Century Project reaches major milestone. 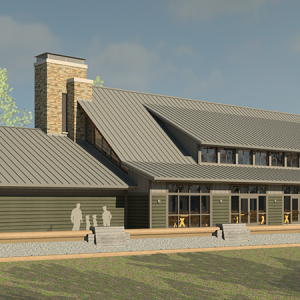 When completed in the summer of 2015, the new building will double the Brown School’s footprint on the Danforth Campus. 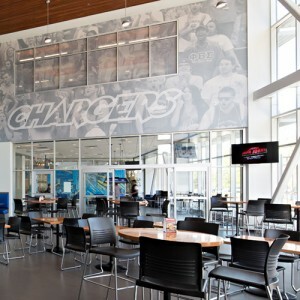 Charger Union is the new campus hub at UAH. 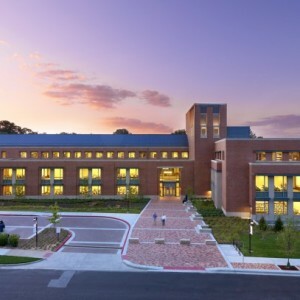 Miami University to open three new residence halls in August. 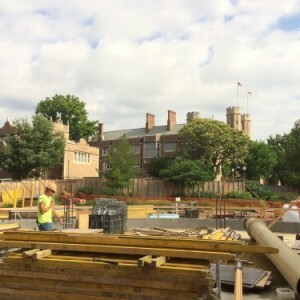 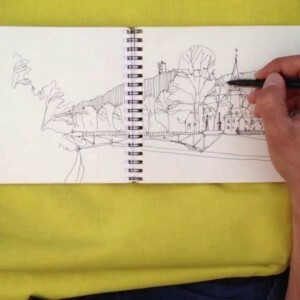 Mackey Mitchell president reflects on a college campus and a nephew’s graduation.